The All-On-4 dental implant solution is an innovative and effective way of immediately replacing a full set of missing or damaged teeth, on the foundation of just 4 dental implants in a jaw. 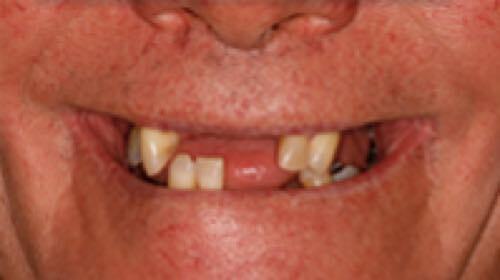 For people with severely diseased teeth or gums, All-On-4 is an alternative to dentures. For people who already wear dentures, All-On-4 is a predictable implant replacement solution to permanently get rid of dentures. Because it involves less implants, including specially angled implants, it can apply to a wider range of situations, and be more cost effective than conventional full mouth implants. Dental implants with the All-On-4 method is a popular treatment for missing teeth, severe gum disease, collapsed bite from missing teeth, hopeless (terminal) teeth and problem dentures. Even when there is not enough bone for conventional implants, extensive bone grafting procedures can now be avoided, because the All-On-4 implants can still be successfully used in many sites with heavy disease or shrinking jaw bone (bone loss). Short video animation showing the All on 4 Perth dental implants in action. A typical treatment for full teeth replacement involves just one surgery, and one or two teeth “fitting” appointments on the days immediately after surgery. Depending on your circumstances, this means completion of the entire process (and new permanent implant teeth) within just one to four days. Your individual treatment plan will be discussed following your consultation. Documented high success rates and outcomes of Australia’s All-On-4 Clinic, above the rate for traditional full mouth implant techniques including bone grafts. 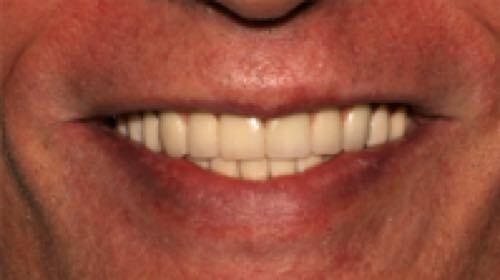 Up to 80 percent restored function compared to a general 10 percent with conventional dentures. No need for bone grafting in most cases. Treatment completed in as little as two to four days (saving time and costs). 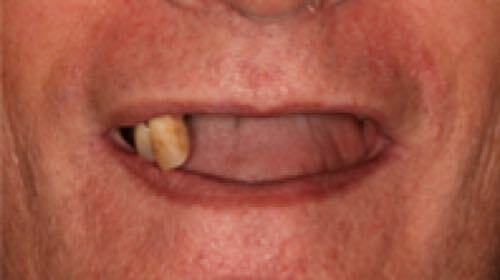 Fixed solution, as opposed to removable dentures. Natural and cosmetic appearance of the prosthetics. 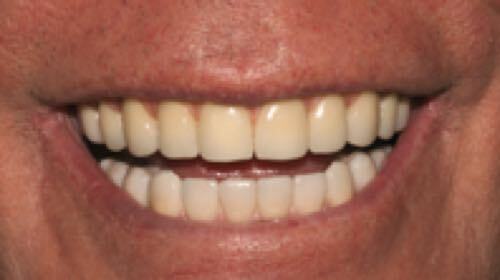 No discomfort, no loose dentures, and reliable teeth which can tackle all kinds of foods. Contingency for advanced cases such as All-On-4 Plus Zygoma, pterygoid implants, “sinus crush”, sinus elevation incorporation, still with the aim of only one surgery with immediate teeth. The All-On-4 Plus® is an Australian development on the original All-On-4 concept of Portugal’s Dr Malo, pioneered in Australia by Dr Alex Fibishenko, with the purpose of achieving a functional, immediate, cosmetic and hygienic smile in a greater range of situations. Built to last longer than conventional all-on-four implant solutions. Our Perth clinic’s Dr Misagh Habibi has furthered the concept with All-On-4 Plus Ti (Titanium), creating immediate All-On-4 dental implant reconstructions that are not made of only acrylic with a metal reinforcement, but with a permanent, CAD-CAM individually designed and milled titanium framework. This global innovation (study in pre-publication) aims to achieve the strongest immediate teeth possible to date with the All-On-4 method, acting as a permanent rather than short term restoration. 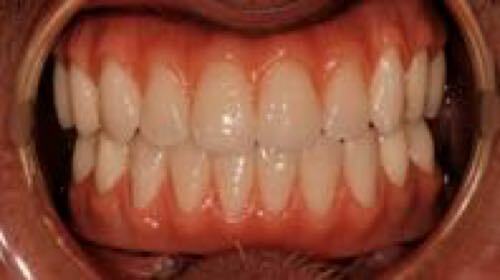 Impressions of your teeth and/or gums, photographic analysis, cosmetic planning, 3-D computer imaging and planning. We also take into account your input and aesthetic preferences. 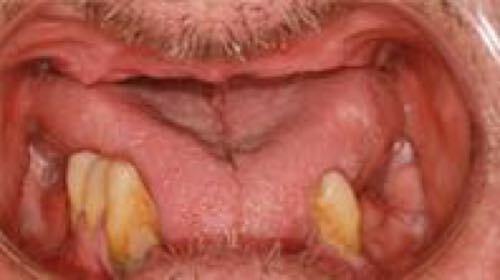 If you have teeth and infected tissue that require removal, this is done at the same time. Your jaws are prepared and the implants are placed. The crest of the bone is usually flattened to allow sufficient space for a cosmetic implant restoration and to create an optimal cosmetic and hygienic result. 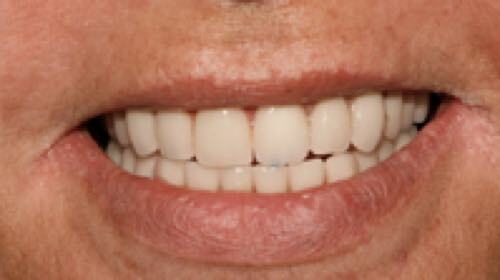 A mock-up of your new teeth is related to your dental implants and impressions are taken. Try-in of your new implant-supported teeth; assessment of the design for fine-tuning of cosmetics and bite. At this appointment you have the opportunity of assessing your new smile and providing feedback for fine-tuning (tooth positioning, shade, appearance and bite). Insertion and attachment of your new All-On-4 Plus Titanium dental implant teeth made of cosmetically finished high impact acrylic on an underlying CAD-CAM case-designed titanium framework. This is a unique feature of Dr Habibi’s method, in that instead of a conventional acrylic temporary implant denture which is usually attached after surgery, you receive the permanent titanium hybrid implant bridge within 2-3 days of surgery. This is a tremendous advance in the All-On-4 implant solution. Generally, very little discomfort is experienced in the post op period, and analgesic medications control this very well. You will need to keep to a soft-liquid diet for several weeks, as the implants osseointegrate into the jaw bone. You need to be strict with the soft diet rule, even though it will feel like you can comfortably eat anything. Smoking is to be avoided. After this period, a normal diet is resumed. At our state-of-the-art clinic in Subiaco, Dr Misagh Habibi performs only dental implant solutions, with a strong emphasis on All-On-4 treatments, on a daily basis. He has a particular expertise in complex implant dentistry, oral (dento-alveolar) surgery, and IV Sedation. These are to ensure increased patient comfort, so you can wake up to a new smile with almost no memories of the entire procedure, and skilled surgery and individualised implant teeth fabrication. If you want to see what solutions and smile outcomes are possible for you, contact the clinic for a consultation so we can assess your situation and discuss your options. See an expert Perth dentist who has successfully performed hundreds of All-On-4 treatments, and thousands of dental implants; call us 08 6380 5899.